San Gimignano is a long-standing wine whose origins can be traced as far back in time as the 13th century. 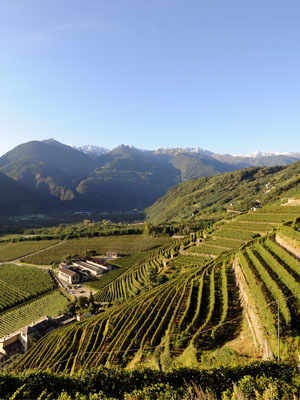 In 1966 it became the first Italian wine to obtain the Controlled Designation of Origin, to which the term “Guaranteed” was appended in 1993. Vernaccia di San Gimignano has a long history. From the end of the 13th century to the end of the 17th century, it enjoyed great success and its production developed in the area of San Gimignano. Its decline began in the 18th century. It was Carlo Fregola, Regent of the Itinerant Chair of Agriculture of Colle di Val d’Elsa, who revived the Vernaccia grape type in the 1930s. In 1966 Vernaccia di San Gimignano became the first Italian wine to obtain the Controlled Designation of Origin. 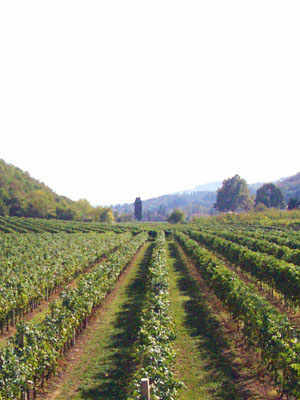 In 1972, the creation of the Vernaccia Consortium, which later became the Consortium of the San Gimignano Designation, further encouraged production, which grew progressively in quantity and quality and led Vernaccia di San Gimignano to obtain the Controlled and Guaranteed Designation of Origin in 1993. The production area must remain within the boundaries of the town of San Gimignano. 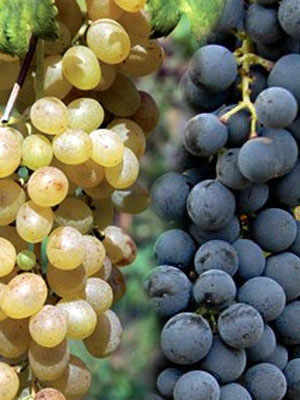 The wine must contain at least 85% Vernaccia. 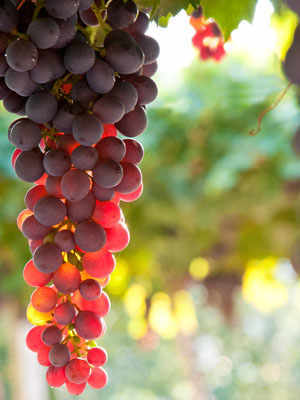 The best grapes are used for the Riserva version, which must age at least 11 months in the cellar (in steel or wood) and at least three months in the bottle. Vernaccia di San Gimignano has a hay-yellow colour with tinges of gold which intensify during the ageing process. Its fragrance is fine, delicate, initially with flowery and fruity notes, as it ages, it acquires a distinctive mineral scent of flint. 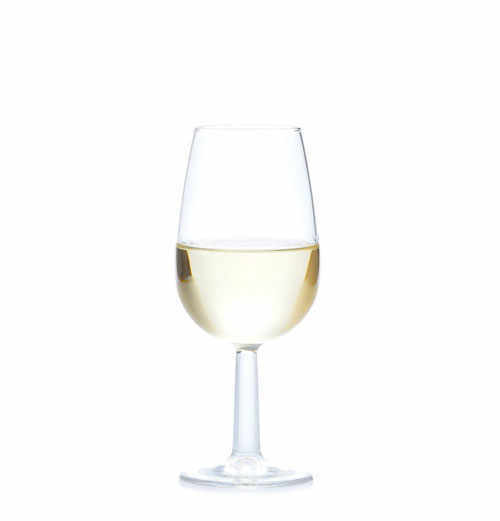 To the taste, it is dry, harmonious and sapid. Vernaccia di San Gimignano pairs well with pasta or risotto dishes, rice and pasta salads and vegetable soup, as well as with fish, poultry and semi-seasoned cheeses. It is best served at 8-10°C. The serving temperature for the Reserve version is 12-14°C.